Very often, heaters of either oil or convector type are used in everyday life. In general, the principle of heating the air masses is the same (convection), but at the same time warm air moves differently in each of the heaters. 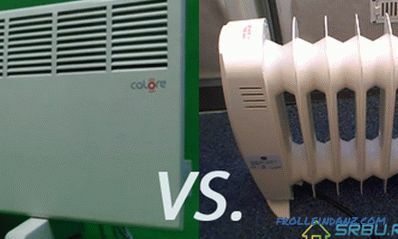 Many people before buying a device for heating a room ask themselves: is a convector or an oil heater better? Therefore, let's weigh all the advantages and disadvantages of each of these devices and try to make objective conclusions. These devices are very widely used to increase the air temperature in an apartment or house. 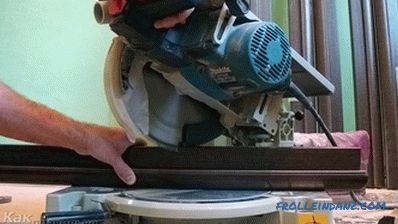 Installing them is extremely simple, for this you do not need any special skills and knowledge. Turned on the device in the outlet, placing it closer to the heated place - and ready. Due to the most simple design breakdowns of the electrical circuit devices are unlikely. Several models of oil coolers - the leftmost one is equipped with a fan. The design of the oil radiator is based on a metal reservoir with mineral oil poured into it. In oil, in turn, is an element for heating. As a rule, a device of this type is equipped with a rheostat to adjust the temperature, a compartment for the power cord, and electrical protection against overheating. Sometimes there is a sensor in the heater that determines the deviation from the horizontal. This allows you to automatically turn off the tilted device. Splash protection is also provided in oil coolers. Oil radiators are equipped with a handle for easy movement around the apartment. Heaters are equipped with swivel wheels. 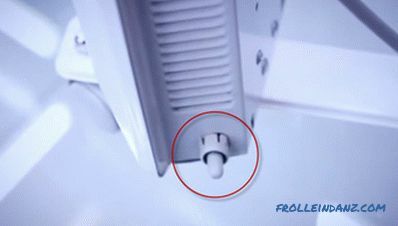 Compartment for the cord, designed to store the power cord in an inoperable state. Ease of movement for various distances, for example from room to room. To determine how much power the device will need in order for the room to become warm, we use the following rule. If the height of the ceilings does not exceed three meters, then for heating 10 square meters of the room you need a 1 kW radiator. 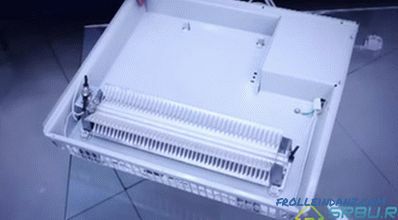 Basically produce similar devices with a power range from 1 to 2, 5 kilowatts. 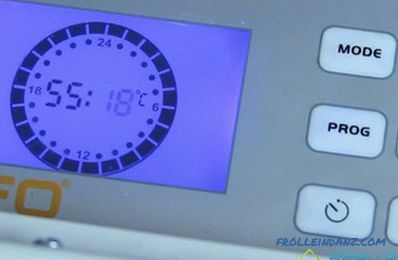 The device usually has a thermostat that automatically sets the desired temperature, keeping it at the same level. Models equipped with a timer are very convenient - it will turn on the heater at the appointed hour. For example, you can schedule heating in the morning or in the evening, for the arrival of all household members from work. Thus, the timer allows you to save a fair amount of electricity, which costs today oh, how expensive it is. Heater with electronic control system. They differ from oil radiators in the shape of the body - they have it flat and smooth. It has a room thermostat, thanks to which the desired temperature is maintained in the room. Simple convector heaters in the classic version. 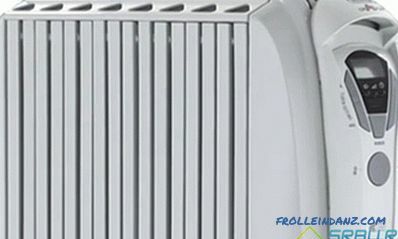 Unlike oil-type heaters, which are mostly floor-mounted, convector radiators are mostly fixed to the walls. But there are also floor models - usually they have wheels for movement. 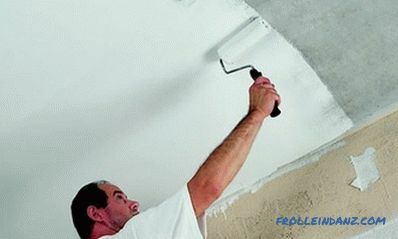 A convector that has fastenings and can be hung on a wall or mounted on wheels. Plinth convectors, can be from 15 cm in height, and from 1500 cm in length. Oil-type heaters radiate heat. Convectors heat radiation is minimal - just from the front panel. And the air is heated by exchanging the heat of cold and hot air masses. When this occurs, the constant movement of air along the surfaces of the heater. Convectors do not make any noise at all, their work is based on a natural process - air convection. They quickly and evenly warm up the room. It is easy and simple to mount the device on the wall, and if you wish you can install it on the floor. There are convector heaters for both home and office, commercial or industrial premises. In a convector device, the air moves, moving to different heights. Hot, more rarefied, the air flies up to the ceiling, and heavy cold - tends down to the floor. 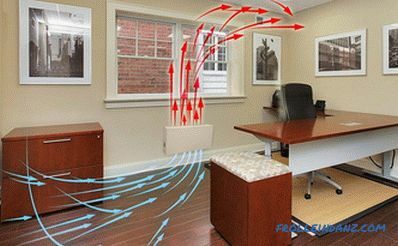 If convection occurs correctly, then constantly arise streams of air masses, heating the room. This is how the movement of air masses occurs in the process of convection. Heating element built into the body. Convector heater with the front cover removed. 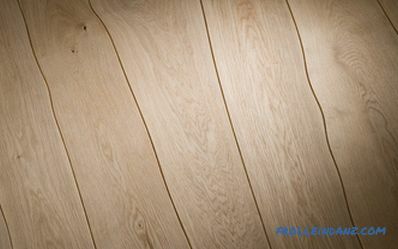 During operation, the cold air entering the convector is heated by the heating element.The air becomes lighter, it rises up and out through the upper blinds. Well, a new portion comes to the place of the cold air that has gone up. The heated air has a temperature set on the thermostat. He then turns off, then turns on the heating element. The performance of this device is very high. The slots located on the front panel are designed to exit hot air. So that he does not move straight up, but heats the floor and walls, the blinds for his exit are directed downwards. The air does not go out immediately, but accumulates inside and receives excess pressure. After that, it exits the device in a horizontal direction. Since the heating element is specifically fixed in the housing, there is no need to worry about grounding. After all, Teng has no contact with the metal of the case - between them there are stops made of special heat-resistant plastic. A structural device is manufactured in such a way that the heat in the room is distributed evenly. 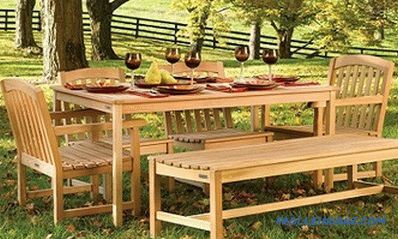 This achieves coziness and comfort. These appliances are fire safe and meet requirements of the European standard. Thanks to the electronic thermostat and various operating modes, you can very significantly save electricity. Electronic control system and on-off timer. So, let's compare the main indicators of the two most popular heaters. 1. Cost Effective. 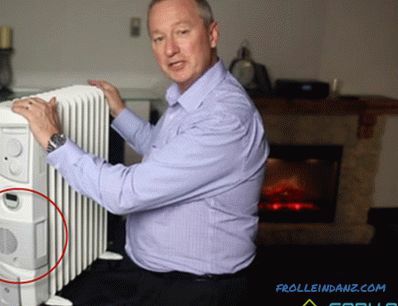 The oil radiator consumes a quarter more electricity than a convector. Since electricity tariffs are constantly growing, this fact can be decisive when choosing a device. 2. Warm up time. 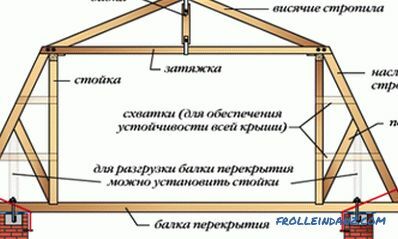 Heating of the air with an oil heater passes through several stages: first, the electricity heats the heating element, then the heating element — oil, and this, in turn, heats the edges of the housing, which gives heat to the air masses. It takes a lot of time (and there is a lot of electricity) - the device has been turned on for a long time, and the cold is still in the room. Fans built into the oil heater can speed up the process. 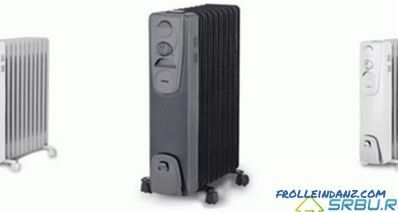 An oil-type heater with an integrated electric fan. At the convector, the heater immediately heats the body, therefore its efficiency is at least 95 percent. But the heating rate is also not so great and the oil cooler equipped with a fan, other things being equal, will rather win over the convector. 3. Comfort at work. This refers to the ease of carrying and mounting. It should be noted that convectors in this regard are more convenient and mobile. Their weight is not more than 10 kilograms, and oil devices are more bulky and heavy - their weight ranges from 18 to 25 kilograms. 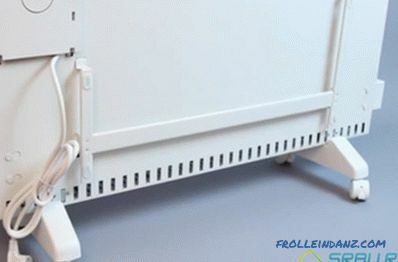 It is more convenient to move convectors and on wheels, and it is easy to fix on the wall, which will save space in the apartment and facilitate cleaning. In addition, the temperature created by the convector is more comfortable. It does not have differences in the entire volume of the room. 4. Security. You understand that hot oil is not the best neighbor. It heats the body of the heater so that it is close to the burn. The exceptions are heaters equipped with a protective casing. Radiator with protective cover to protect against burns, which can be obtained by touching the hot radiator housing. But the convector devices can be called absolutely safe. After all, their body is heated to only 60 degrees, and it is impossible to burn yourself at such a temperature. Equipped with a protection function, a convector left unattended will not satisfy the owner. But the oil device in no case can not be left alone with the room - because some of its models do not even have an overheating sensor. 5. Lifetime. Probably not one person witnessed oil leakage from an oil heater. Sooner or later a leak appears. First, a microcrack appears on the body, then through it the oil begins to slowly evaporate. Well, as a result, the heater fails, and no one undertakes to repair it - is it possible to find a tiny microcrack. As for convector heaters, they serve for 10 and 15 years, although the manufacturer usually specifies 5 years for the warranty period. 6. Environmentally friendly device. To begin with, we take the axiom that dust in the room during air movement during convection will always rise. 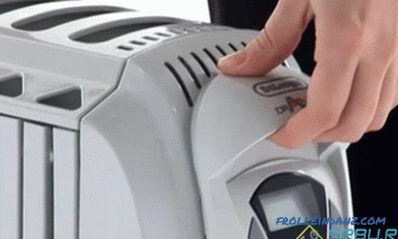 Therefore, merchants tell lies about some special models of convection or oil heaters that do not pick up dust. Now about the burning of oxygen. In convectors, the specificity of the PETN material and the heating temperature of the casing are such that this process is physically impossible. Some argue that oil radiators can still burn oxygen. Do not believe - this is not true. No oxygen heater burns - there is no open burning in them! 7. Device cost. Here, oil heaters are pulled out ahead - their prices are significantly lower than on convectors. But do not forget about the ratio of price and quality, that is, to compare not only prices, but also the most important technical indicators (which were discussed above). Heats the room for a long time. Both floor and wall models are more convenient. The surface of the convector is not exposed to strong heat; can be left unattended. And after all this, deciding that you can choose a convector or an oil heater, to conclude: of course, the convector. Light, compact, silent and safe, these heaters are gradually replacing heavy, non-durable devices filled with hot oil from apartments and offices. So we can say that oil heaters have already become yesterday in the matter of space heating. The only thing that models of oil heaters equipped with fans are able to heat the room somewhat faster, but the process of heating its surface itself remains long. See below for detailed materials on the choice of heaters.